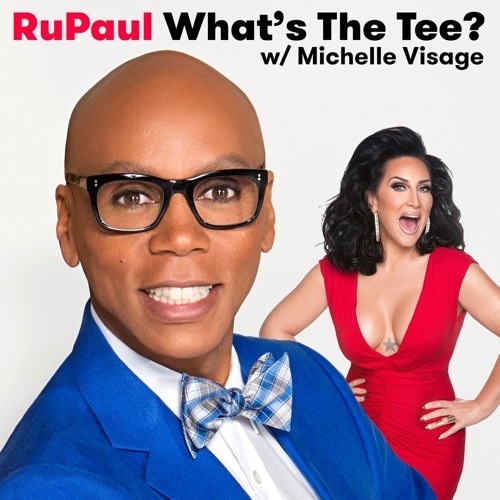 In this episode RuPaul and Michelle Visage are joined by Titus Burgess as well as Shay Mitchell. Showing restraint with food, maple bacon, Broadway, the Last Five Years, Tina Fey, Pretty Little Liars, Titus’ production of The Preacher’s Wife on Broadway, Shay’s upcoming film ‘Cadaver’, and plastic surgery. This episode is sponsored by Squarespace, Beachbody, and Talkspace.